I applied through a recruiter at Amdocs Ltd. for the post of a software engineer. The process took more than two weeks. The recruiter provided me with the direct registration link and id. After registering on the link, I got my AMCAT id and password, and the date of exam. 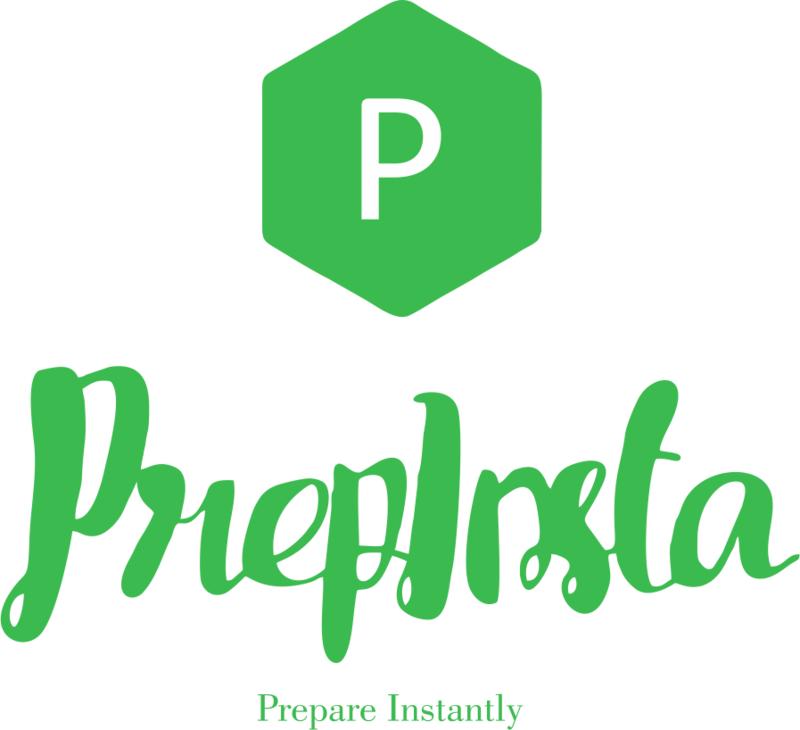 The PrepInsta Dashboard was the savior for my AMCAT paper. I received an invitation email from Amdocs saying my score has been shortlisted and I have to visit the New Delhi office after two weeks for the further interview process. On the day of the interview, I reached the Delhi campus by 10:00 a.m. as my interview was scheduled for 10:30 sharp. I submitted my documents and resumed at the reception, and the receptionist forwarded the CV to the interviewer. After 10-20 minutes she asked me to follow her. She took me to the cabin of a Senior Software Engineer and asked me to wait. After 5 minutes I was called inside the cabin. The interviewer greeted me asked me to sit down. He started my interview by asking some technical questions. What is the primary purpose of writing server-side programs? State the disadvantages of using threads. When do you use pointer or reference? How do you create Universe using the Flat file in BO6.0? After these questions, I was asked to write some codes for Breadth First Search, pattern making, Bubble Sort, Circular Linked List. The interview went quite well. I left the cabin and was waiting for my next round. For the next round, as well I had to go to the same cabin, but the interviewer was different. He had my CV in his hand and was going through it. I took a seat, and he began to ask me questions about my college and schooling. The events or the projects I worked for (to check my management and teamwork skills). Later, the interviewer moved towards the technical section. He asked me to give a presentation about my final year project. Then, I was given a set of some MCQ questions of various codes on data structures, c++, java, and SQL. He also asked me to calculate the time complexities of multiple algorithms. The interviewer wished me good luck and asked me to wait at the reception for the HR round. What were you doing from past 1.5 years? Anything you want to mention that is not present on your resume? Are you planning to settle down any sooner? Give me one reason why should we hire you. The HR asked me to wait outside for some time, as she needed to discuss with her team. Later, I was called again and was handed the offer letter for the post of Software Engineer at Amdocs.